For the ones that wear make-up and use mascara this article will be great. What to do with the plastic little things when they’re empty? 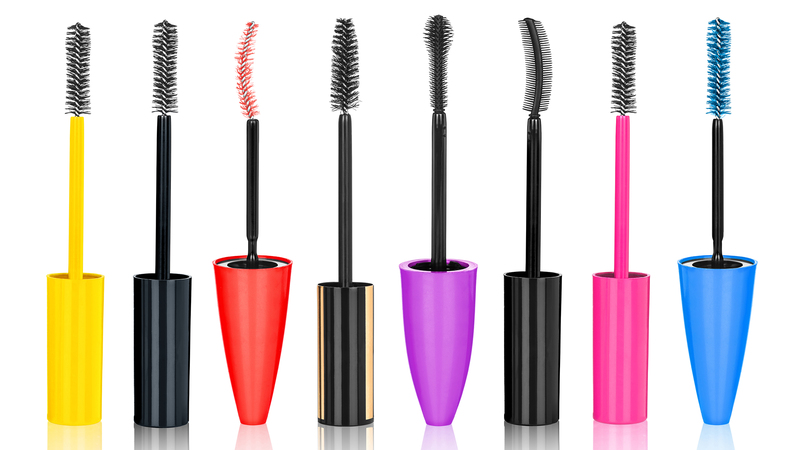 There is one special cause you can help by sending the mascara brushes to them. Find out below and see if there is an opportunity near you to put your old mascara brushes to good use!